There are very few areas in the world where flooding is not a potential risk. In the United States alone, floods account annually for nearly $6 billion in damage and 140 deaths, according to National Geographic. In some locations, flooding may occur quickly, leaving a wake of destruction in its path. While some floods happen over hours or days, flash floods can happen quite quickly, becoming dangerous in no time. 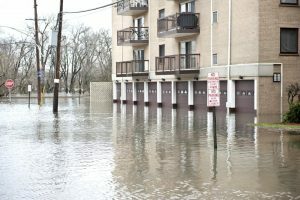 Flooding affects your commercial property from rising river beds, tropical storms, heavy surface rainfall, or excessive rainfall in a short period of time, to name a few. 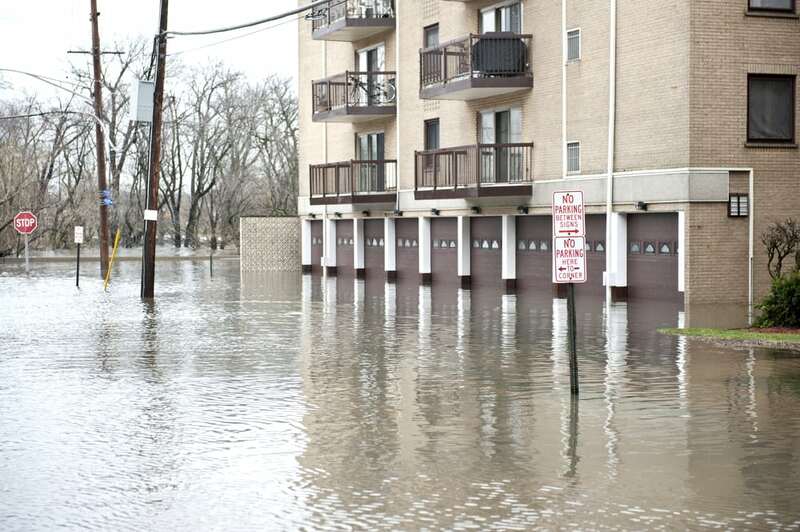 As a property owner or manager, your disaster preparedness plan should address flood concerns. You can’t stop the rain, but you can take efforts to keep your commercial buildings safe from impending damage. Improve landscaping: Elevation is your friend when the rain starts to fall. Properly landscape the exterior of your building to allow water to run down and away from the property foundation. Also be sure to relocate downspouts so that water from the roof flows away from the property. 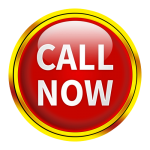 Be proactive: The best kind of water damage is no water damage. Don’t wait for a storm to hit before finding out the vulnerabilities of your commercial property. Not sure what risks to look for? Hire a professional to help review and make recommendations for safeguarding your property. We also offer commercial businesses a Preventive Maintenance Plan that helps secure and recover your property’s specific requirements. Sit down with us today to get started creating your company’s plan to prevent damage in the first place.